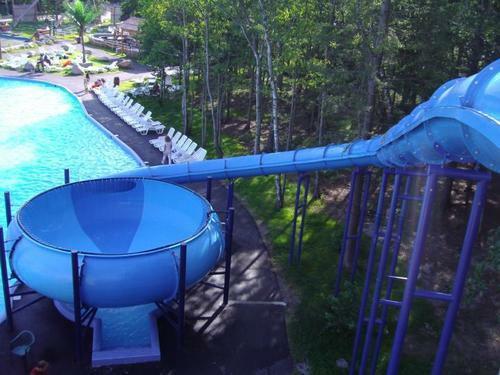 Offering you a complete choice of products which include float slide, crusader slide, mini pendulum float slide, body twister slide and tornado bowl slide. In the field of manufacturing and supplying, our company offers supreme quality Float Slide. 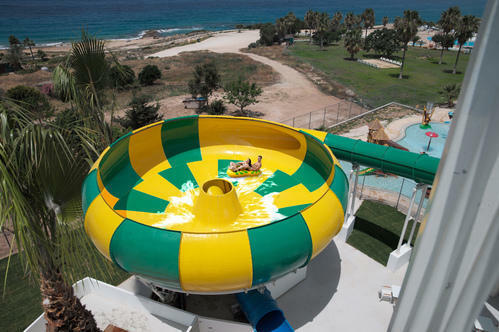 This is a circular bowl in which the riders ride in a float/ tube entering through a tunnel slide in the bowl. The centrifugal forces keeping them high on the wall for several turns & ending through tunnel slide into the pool or a soft landing. 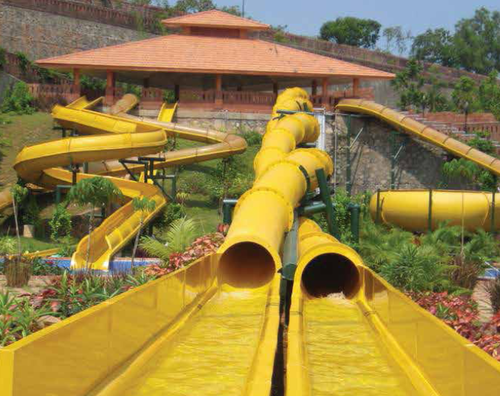 We are a known name as the manufacturers and suppliers of a wide range of Crusader Slide. 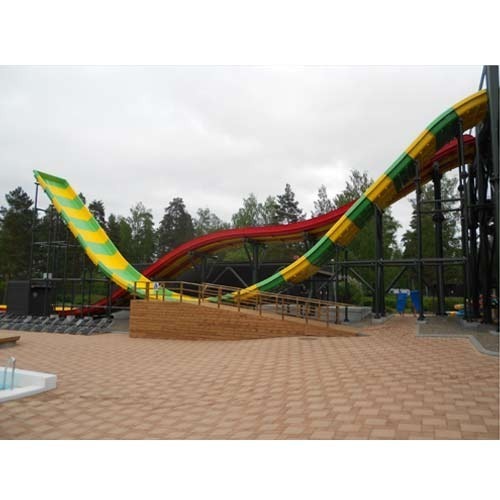 This is high speed, high capacity slide with various twists turns and drop with water splash giving a thrilling experience of riding the slide. We ensure that once anyone takes a slide on this one, he/she will certainly take it at least one more time and will not be able to hold themselves back on that. Rider capacity 120 - 180 persons/hr. Mini Pendulum Float Slide is thriller slide with high capacity, speedy, to give your guests a thrill of various ups and downs in the motion of pendulum with water splash. We are the leading supplier of Body Twister Slide. We are the leading supplier of Tornado Bowl Slide.